The wedding plans are being made and you have given her the most exquisite engagement ring from Hancocks Jewellers so now it’s time to pick out the wedding band. 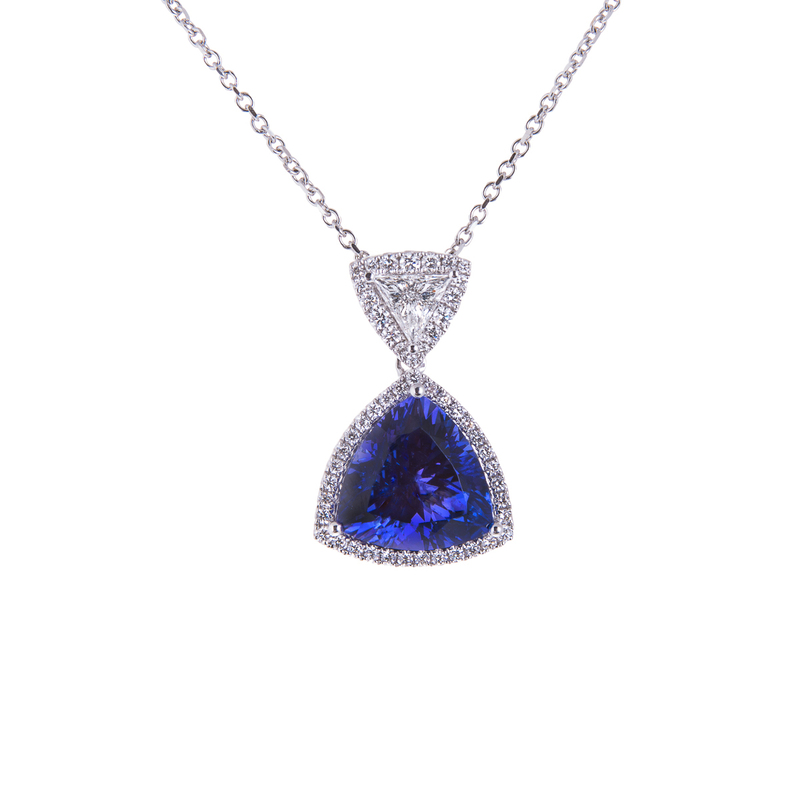 Hancocks Jewellery of Manchester will have the perfect accompaniment for you to choose from. You know the style she likes so when you come in to purchase the wedding band you will find the choice is effortless. The rapport that you established with the staff at Hancocks Jewellers will see you through. If you have chosen an engagement ring that has a large square cut stone you will most likely want it to be the star upon her left hand. Something simple in a wedding band just might be what you want. If the setting you choose was platinum then the most wonderful pairing might be the platinum eternity ring with baguette cut diamonds. 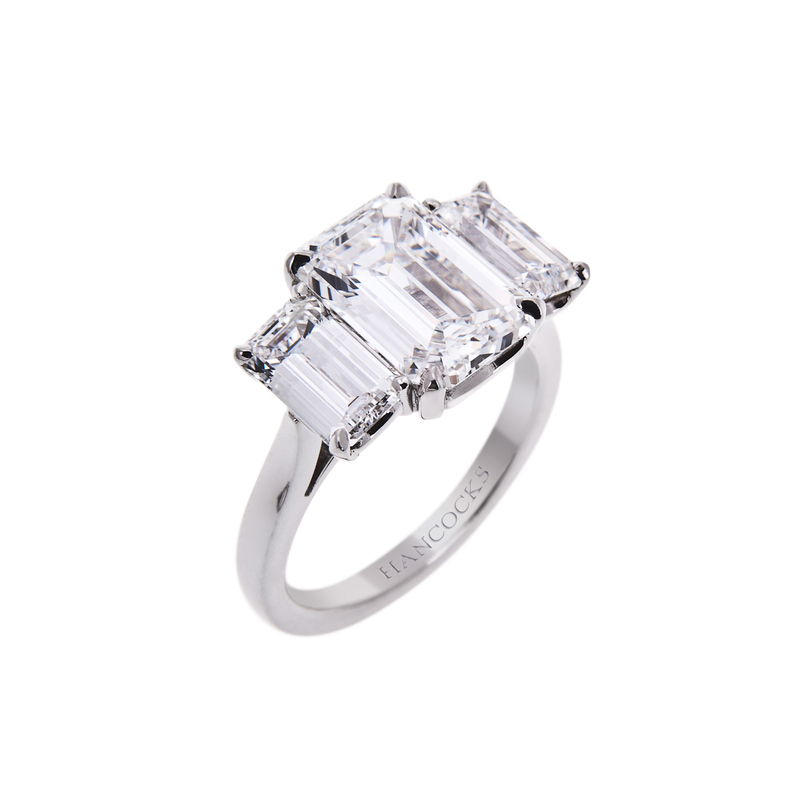 Stunningly beautiful yet understated so that the engagement ring still has centre stage. If you future wife loves to have a precious stone in her engagement ring then you will notice that Hancocks Jewellers has the matching wedding band to go with it. This circle of love begins with an eighteen carat gold setting featuring 1.30 carats of emeralds placed between .70 carats of princess cut diamonds. This engagement and wedding band say’s “I want you for all eternity”. 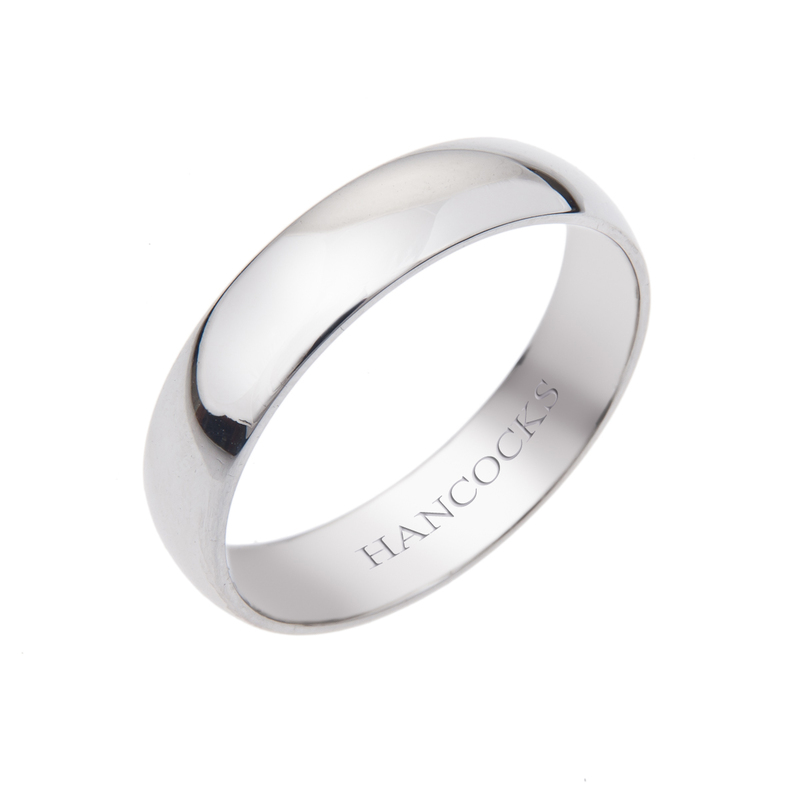 If your future wife didn’t want an engagement ring because she wanted her diamonds on just one band then you can be assured that Hancocks Jewellery will be able to grant her wish. Surprise her with the platinum wedding band with pave diamonds. The more modern three row pave diamond wedding band is elegant yet shows a unique beauty. This wedding band will make a strong statement to anyone who sees it, just like the woman who wears it. Perhaps you would both like a simpler, tasteful wedding band, but one that speaks of dignity. Hancocks Jewellers has the exact wedding band that you wish for. An eighteen carat white gold band with the merest hint of baguette cut diamonds to set it off. Your bride-to-be will be pleased when you place this magnificent wedding band upon her finger. 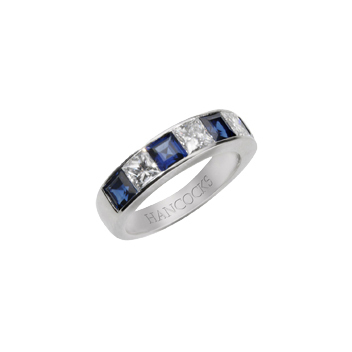 www.hancocksjewellers.co.uk to see the beautiful selection of engagement rings and wedding bands. You will find the perfect circle of love wedding band for your future wife and yourself.